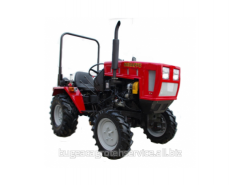 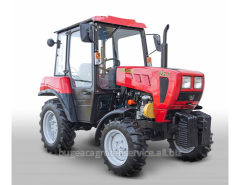 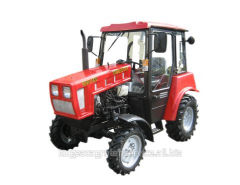 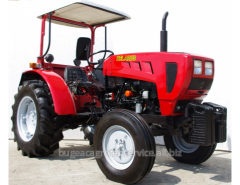 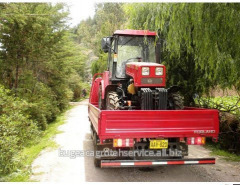 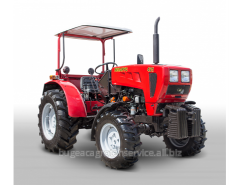 This model embodies the perfect combination of the most important parameters for the farmer: compact tractor, the optimal engine power, comfort combined with a contemporary design. 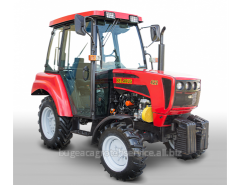 Universal front and rear three-point hitch and a wide speed range allows you to use a wide range of mounted and trailed equipment. 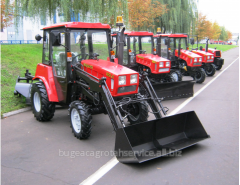 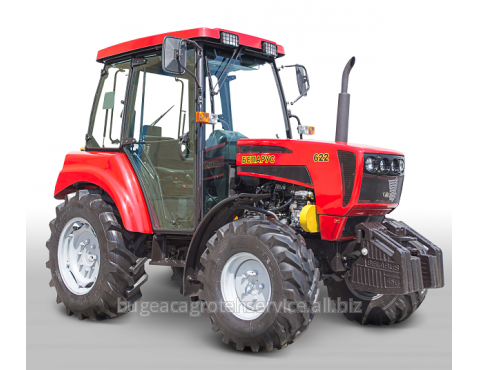 trailer coupling, version of "Hook"
Unbelievable price on Tractors Belarus 622 in Tomaj (Moldova) company BATSTRACTOR, SRL.